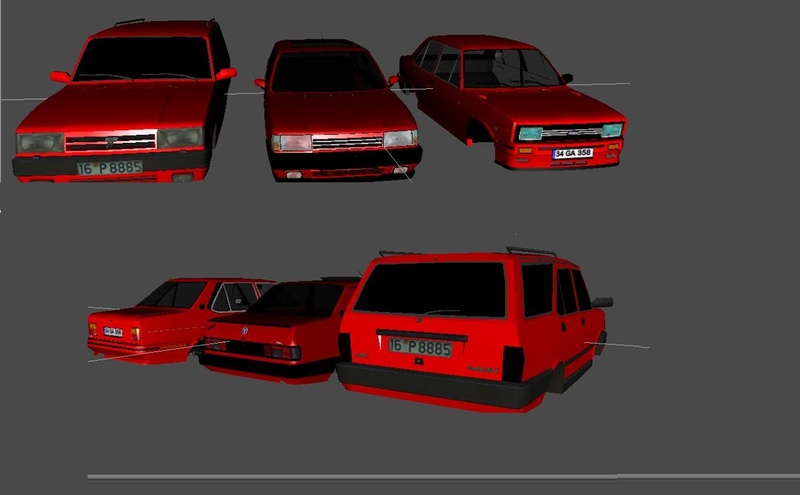 Crafted for NFS Undercover, this is the classic Turkish Cars mode package. 1- Discard the 240SX folder into the "CARS" folder. 2- Then open VltEd 4.6. 3- Then follow the steps in "Open / Import / ModScript / Install.nfsms". Mode setup will be completed. Remember to get backups of game files. This pack is posted by me on request of "mod owner".